Sunday, January 27, at 7:00 pm at First United Methodist Church of Ventura, 1338 East Santa Clara Street, Ventura. Rebecca Beerstein, 16, is a 12th grader at Oak Park Independent School. 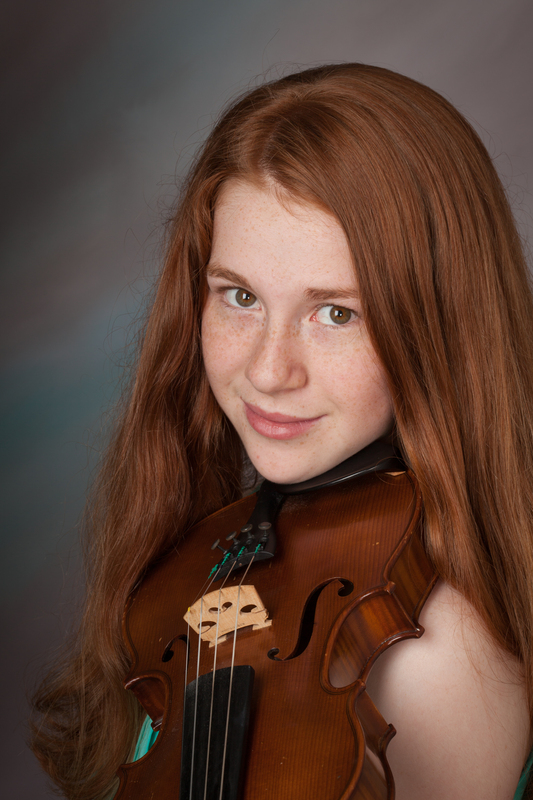 She began studying violin at age four with Diana Ray-Goodman and is currently a student of violinist Lindsay Deutsch. In January 2017, Rebecca performed the first movement of Bruch’s violin concerto no.1 in G minor with CHICO. In 2015 and 2016, Rebecca performed as a soloist with the Thousand Oaks Philharmonic and was again selected as a soloist for the 2017 season. She is a member of the Colburn Youth Orchestra and, from 2008 through 2016, was a member of the Conejo Valley Youth Orchestras. Rebecca especially enjoys chamber music and this is her seventh season with the Junior Chamber Music program. Rebecca has completed the Advanced Level of the Music Teachers Association of California (MTAC) Certificate of Merit program where each year she won branch and convention honors. She was an MTAC branch finalist in the statewide VOCE competition, a gold medalist in the Advanced Contemporary Festival, and last year was a finalist in the Classics Alive Young Artist Auditions. In addition, Rebecca is an accomplished figure skater and currently competes at the US Figure Skating Novice level.